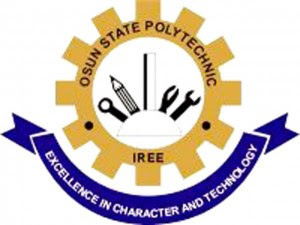 I am directed to Inform all Polytechnic Community that examinations for the Second Semester 2017/2018 Academic Session for Regular Students and First Semester 2017/2018 Academic Session for Daily Part-Time Students earlier scheduled to hold on Wednesday, 4th July, 2018 have been re-scheduled to commence on Monday, 9th July, 2018. All categories of students are advised to make use of the extension in the dates of the Examination to pay up their school fees, collect and sign their Examination Clearance as appropriate. You are therefore advised to comply with this circular in your own interest.